After The Burial bassist Lee Foral has left the band in order to focus on his family. A statement from the remaining members can be read below. 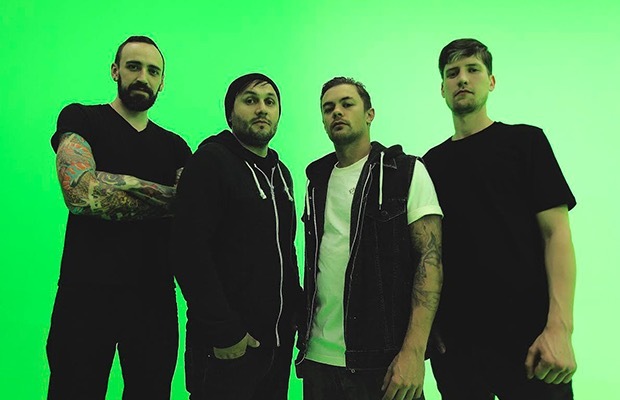 In February, After The Burial released their first album, titled Dig Deep, since the tragic loss of their guitarist Justin Lowe.